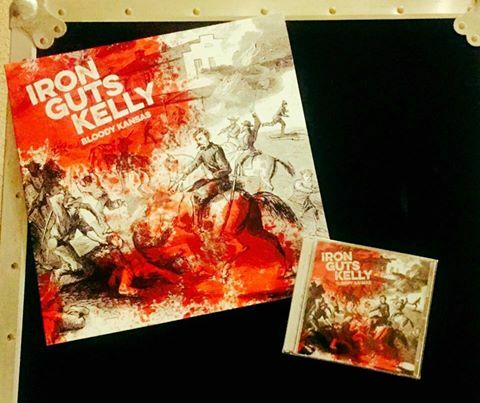 email irongutskelly@gmail.com for a copy you can sit on the toilet and look at. For all you new age weirdos pick up a cyber copy at all the normal spots. Thank you!